Experienced in working on software programs involving many different phases, such as proposal demos, contract awards, long term sustainment, and wind down. I am an active participant in the Open Source community. I have contributed patches to several projects including: MythTV, Spring Security (Acegi at the time), Mediawiki, Homebrew, and TestNG’s Eclipse plugin. I’m a firm believer in Agile software practices, especially test driven design, and have used JUnit, Mockito, Spring Test, TestNG, JMock, FEST, PyUnit, and pMock along with other practices to write top quality code. See my handiwork via GitHub. Distributed systems like Spring Cloud/Netflix OSS. Web based systems like Thymeleaf, React.js, cujoJS, rest.js, when.js, LAMP, trac, mediawiki, *NIX systems like linux, solaris. Member of the Spring team and contributor on Spring Data REST. Wrote about a third of Spring’s 60+ Getting Started guides and now act as one of the three editors-at-large. Overall Spring guru. 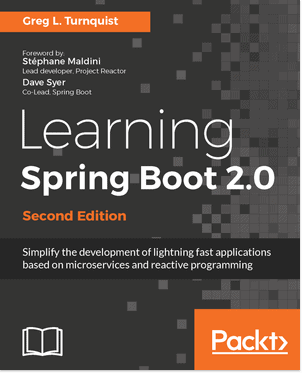 Learning Spring Boot published in 2014. The international podcast for open source developers. In 2006, I created the open source project Spring Python, an offshoot of the Spring and Spring Security frameworks for python (springpython.webfactional.com), which became an official Spring Extension in 2008. 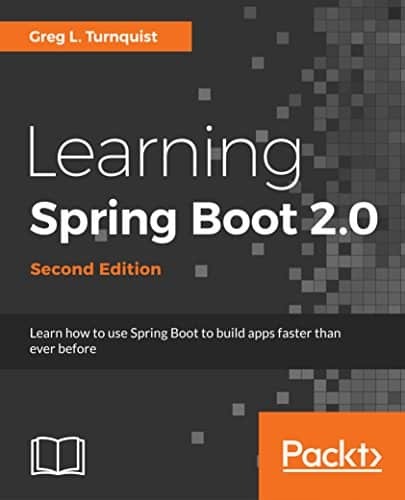 Use tools like Spring Tool Suite, git, JIRA issue tracking, and bamboo continuous integration. Worked on Harris’ $3.5 billion FTI telecommunications program as part of the senior software team. 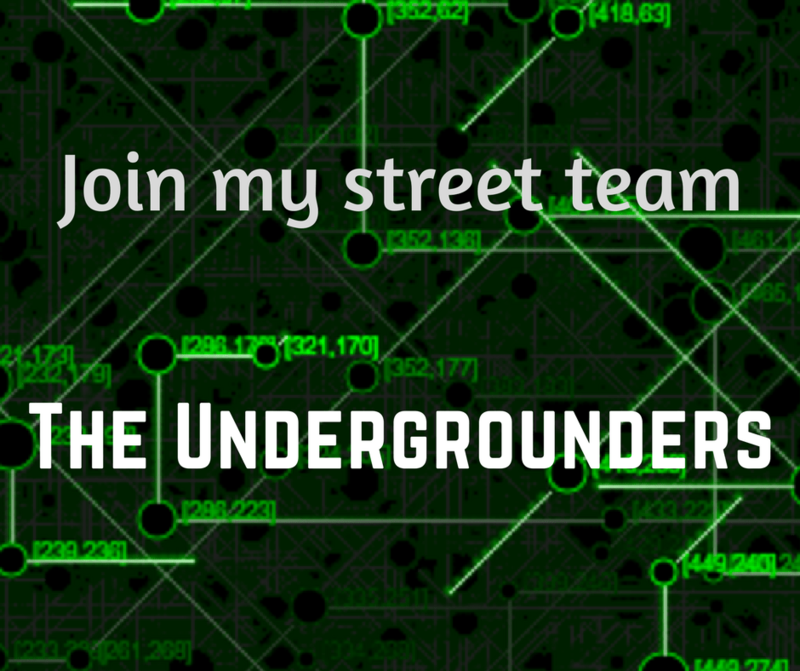 Managed a team of 3 software engineers while architecting critical, 24×7 mission critical applications that provides operations team ability to troubleshoot a nation-wide network comprised of over 8000 sites. Integrated with other systems including 3rd party ticket tracking and SNMP management tools. Gave feedback, annual performance reviews, and coaching as departmental Group Leader. Currently provide on-call support, also trained others to offer on-call support as well. Deployed a mediawiki web site to provide Operations team and Security team with fingertip knowledge management. Configured server to backup entire site every night to backup operations center. Inherited a Java Swing desktop finance application, and turned it from being un-used to a primary tool using TDD practices and Spring/Spring Security/@AspectJ technologies. Utilized JUnit and TestNG to rapidly turn around feature requests for customers. Coded a patch to TestNG’s Eclipse plug-in. Developed Java/PERL solution to transport files between customer sites using inbox/outbox mechanism. 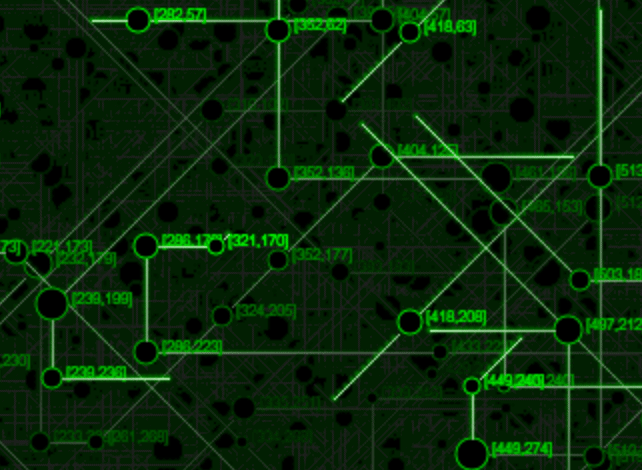 Devised a routing mechanism to send files based on type from one location to another automatically, as files were created. Also created a simple monitor application to detect when software was offline. Developed C++/PERL/CORBA messaging solution for ISC2 Air Force proposal, while managing 2 engineers and statusing program. Developed UML models and presented architectural slide show to O6-level officers during technical exchange meeting. Developed Ada applications along with Tcl/Expect/ExpecTk tools for SGI IRIX platform on the Range Safety and Automation program. Developed workflow templates for airport control system. Presented Grails in the Real World in Santa Clara, CA. Presented “Introduction to Spring Python” at 2008 SpringOne Americas conference in Hollywood, FL. Worked on real-time (QNX) tractor wheel testor control system. Used this work as basis for my master’s thesis. Master’s thesis titled “The development of a computer control system for an off-road single wheel tester for the wide frame tractive vehicle”.